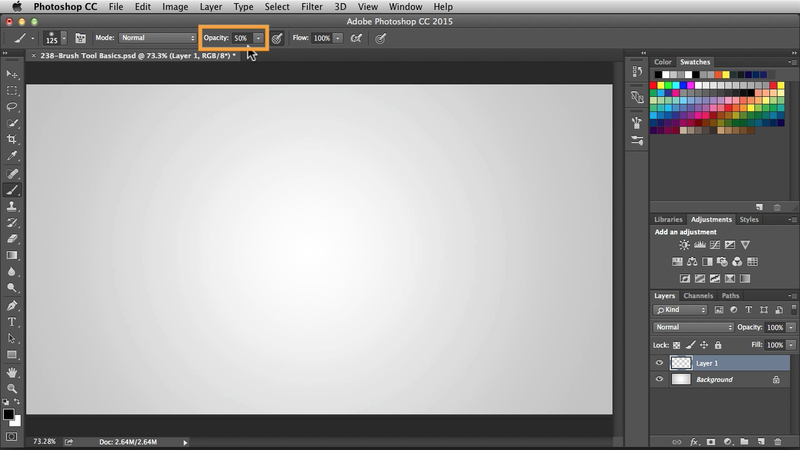 Check out the video above to quickly go over the Brush Tool Basics. 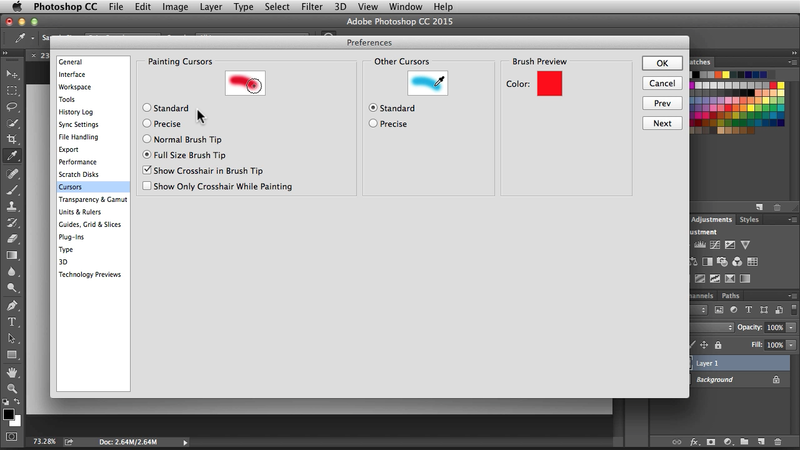 While you have the Brush Tool activated, you could use your keyboard shortcuts to change the Blending Modes. 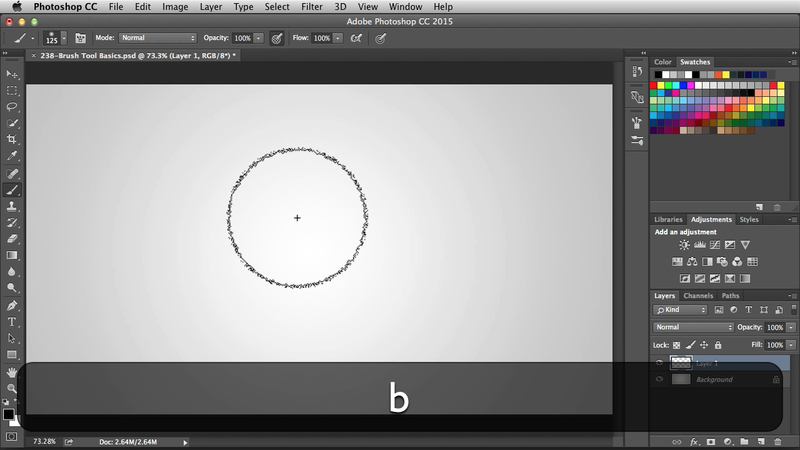 Here I’m using the Shift key along with +/- to cycle through the Blend Modes. Along with the Blend Modes, you can also make changes to Opacity. Just hit the number keys while the tool is activated. This entry was posted in Never Stop Learning, NSL - Adobe Photoshop and tagged adobe, adobe grind, adobe photoshop cc, adobegrind, bleek, brushes, creative cloud, cs3, cs4, cs5, cs6, design, draw, drawing, graphic design, never stop learning, photos, photoshop, postaweek, pressure sensitive tablet, sebastian bleak, sebastianbleak, tutorials, workflow. Bookmark the permalink.